Buro 24/7 Malaysia: In the inaugural virtual reality exhibition to land in this region, #BuroArtBeat was a spectacular event featuring a charity auction and art performance on the Tilt Brush by Google. See what went down at the one-of-a-kind art event bridging creativity and technology. Buro 24/7 Australia: You eat right and you train hard, but you're nowhere near to being a Victoria's Secret model. So what gives? Well, fitness guru Damien Kelly has some simple, sensible switch ups you can do to turn your workout around and change your body to supermodel-esque like. 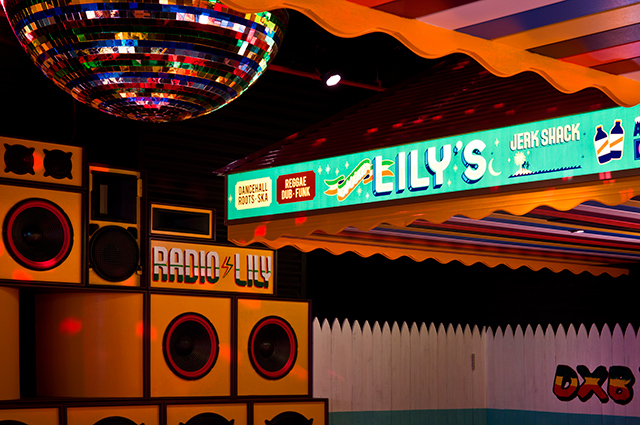 Buro 24/7 Middle East: Jamaican restaurant Miss Lily's is a true New York culinary institution and its first overseas outpost has just opened up in Dubai. Read why this is the next Caribbean adventure you should venture to the next time you're in the city and what to expect from the delectable menu. Buro 24/7 Singapore: Have you heard of non-touring? It's the new 'anti-contour' contouring trend to hit the beauty industry. Don't dismiss it just yet, we make a case for why this pared back technique is going to change your makeup routine. Hint: You'll only need three products for this! Buro 24/7 Malaysia: Before you say 'I do', you might want to book yourself in for a bridal bootcamp together with your squad of bridesmaids. Designed to get you in shape for the big day, the workout programme is targeted to your problem areas. That mermaid wedding gown is going to fit like a glove! To read last week's #BestofBuro, click here.